Super service award winning Carousel Custom Floors provides Pasadena and the surrounding Los Angeles area with carpet, hardwood, tile, vinyl, linoleum and other flooring that sparkles. provide resilient hard surface flooring and tend to feel softer under your feet. Linoleum is all-natural, eco-friendly flooring that has been around for over 100 years. Ceramic tile makes a different design statement and is popular in warmer climates. Tile is used in areas exposed to excess moisture such as kitchens and bathrooms. 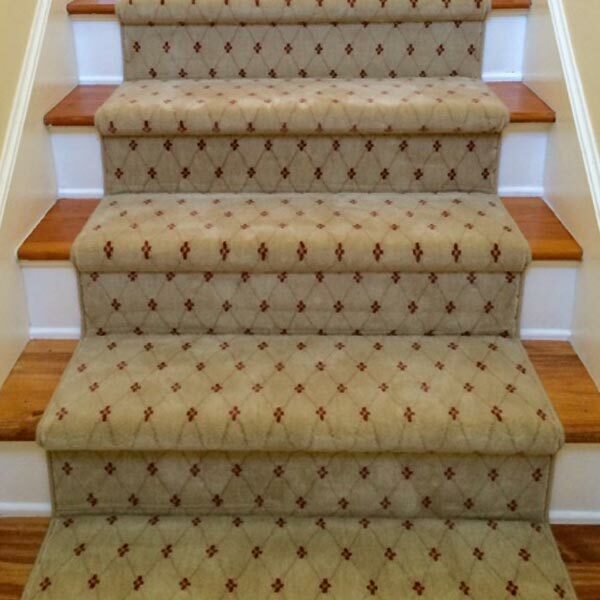 With our extensive selection the possibilities for custom area rugs and stair runners are endless. Brands such as Karastan, Masland, Stanton, Fabrica, Couristan, Kane and Glen Eden, chosen for quality, style and value, allow us to provide you with a myriad of options from bold, subdued, patterned, solid, traditional or modern. 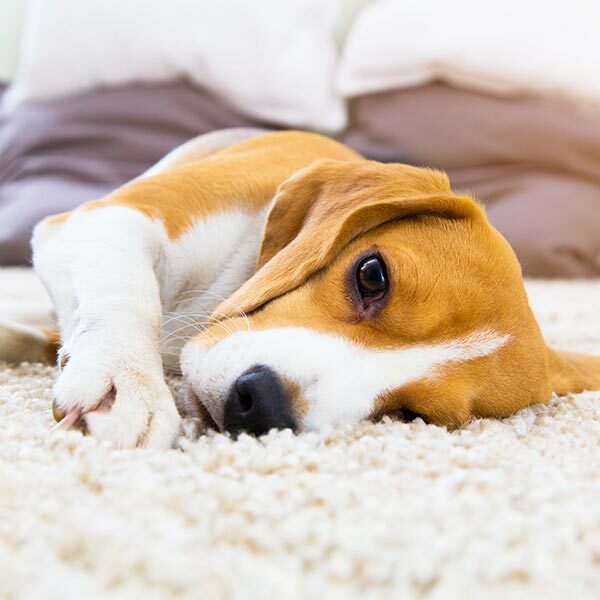 Carpet is not only a great value, it also adds warmth, softness and sound control. Carpet styles come in smooth, textured, loop or pattern finishes. We have a vast array of nylon carpet, and are proud to feature brands such as Stain Master, Anso and Wear-Dated. With such a broad selection we even offer Wools of New Zealand carpets. offers unlimited styles from American species to exotic woods from every corner of the world. Heat and humidity is a big factor to consider when thinking about hardwood floors. If the humidity level is excessive (greater then 60%), the floor will warp. Our flooring experts will gladly check the moisture levels in your home. Arturo, the salesman, came to the house, brought the exact samples we requested, measured and bing, bang, zoom, set up installation for two days later. He was very nice, very professional. The installer, Jose, was awesome!!! Could not have asked for a better installation. No seams can be seen, he was very respectful, clean and did an incredible job! We had to replace the bamboo floor in our town home. With so many types of flooring to choose from, Arturo listened to what I wanted and showed me a number of choices. I found what I wanted and an installation date was set. The crew showed up on time and couldn’t have been nicer. They cleaned up each day, too. My floor looks fabulous! I’m a Pasadenean and know that Carousel has been around forever. I recently had engineered, wood floors installed at my residence and all went very smoothly; from the initial meet up with the Carousel staff, to the actual installation (only 3 days), and the last meet up with them to pay my balance. If you’re looking for the best carpeting with the most honest salespeople go to Carousel. I’m a very savvy shopper and I know when a salesperson is just trying to make a sale for their commission and don’t really care about you. This place is 180 degrees away from that. 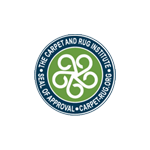 Their carpeting choices are gorgeous, the patience and professionalism Marvin has is impeccable, their prices are competitive and installation!!! SOOOO happy I found Carousel! Kind of by accident, but they saved the day! I needed vinyl sheet flooring in a hurry and was told by 2 other “big boxes” that it would be a 14 day special order. Carousel could have it in 2 days!!! Terry, Marv and Arturo were all very helpful and friendly. They gave me great advice even though I had my own installer. I’ve also since learned that Carousel has a great reputation for service and quality installation. My experience was so awesome, they’ve earned a customer for life.